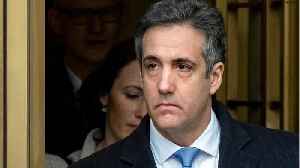 When Donald Trump’s former lawyer Michael Cohen testified in front of Congress on February 28, [he called Trump a racist. 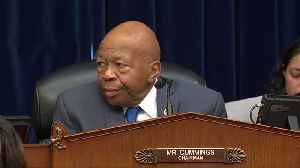 ]( https://www.salon.com/2019/02/27/donald-trumps-split-screen-nightmare-hes-trapped-between-kim-jong-un-and-michael-cohen/) Some Republican members of Congress responded, disagreeing wholeheartedly with idea that the president is racist. Mark Meadows, R-N.C., who said “I’ve talked to the president over 300 times. 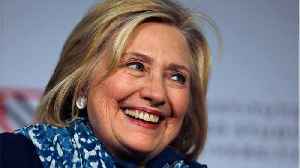 I’ve not heard one time a racist comment out of his mouth in private.” Meadows’ Democratic colleague Rep.
Pocan, D-Wis., is fed up with Republicans defending Trump. 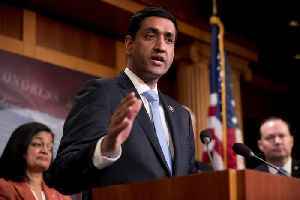 During a “Salon Talks” episode with SalonTV’s Dean Obeidallah, “I don’t think a week goes by that the president doesn’t say something racist.” Pocan called out the Republican congressman. 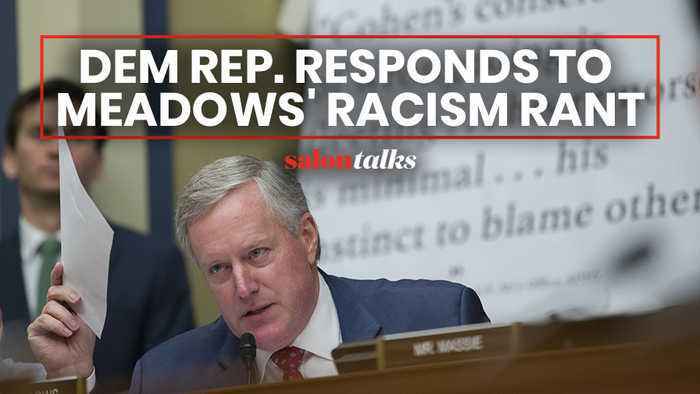 “If Mark Meadows doesn’t hear it, I would say that Mark Meadows has a problem.” Watch the video above to hear why Pocan is certain Trump is a racist and his reaction to Meadows’ rant during Cohen’s testimony. Watch the [full episode]( https://www.salon.com/tv/e/712734/c/3948) to hear Pocan explain how he’s trying to hold ICE accountable and why House Democrats will have to wait for the Mueller report before impeachment. 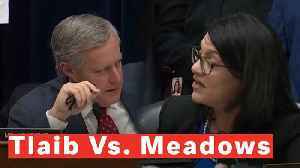 Democratic Representative Rashida Tlaib blasted GOP congressman Mark Meadows for having a black woman who works in the Trump administration stand up during Michael Cohen's hearing Wednesday to prove..
Democratic Rep. Rashida Tlaib suggested that Republican Rep. Mark Meadows bringing a black woman to Michael Cohen's hearing to prove President Trump isn't racist could be considered "racist." 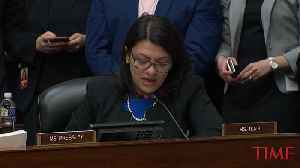 Rep. Tlaib said it was a "racist act" to use a black woman as a "prop." 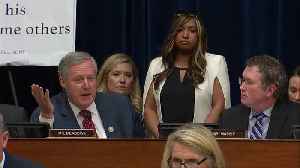 Republican Rep. Mark Meadows started throwing jabs at Michael Cohen before the hearing even began and tried to get it delayed. 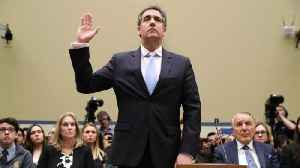 Michael Cohen's testimony started off with a bang when two of President Donald Trump's top GOP allies attempted to derail the proceedings. 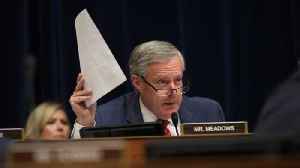 Mark Meadows argued Cohen had deliberately shown "disdain" for..
Republican Rep. Mark Meadows urged the Oversight Committee Chairman Elijah Cummings to postpone the Michael Cohen hearing on Wednesday saying that some members did not get Cohen's prepared remarks..
A Democratic member of the House Oversight Committee wants Michael Cohen to "just tell the truth" on Wednesday when he testifies about his work as President Trump's former fixer and personal attorney..